On December 1st, welterweight prospect Poindexter Knight, Jr. won his anticipated professional debut when he stopped Samuel Forjoe in the first round of their scheduled four-round bout at The Strand Ballroom and Theater in Providence, Rhode Island. The 2017 National Golden Gloves champion out of Philadelphia landed a hard combination the corner that had Forjoe bending over, and the bout was stopped in just 63 seconds. 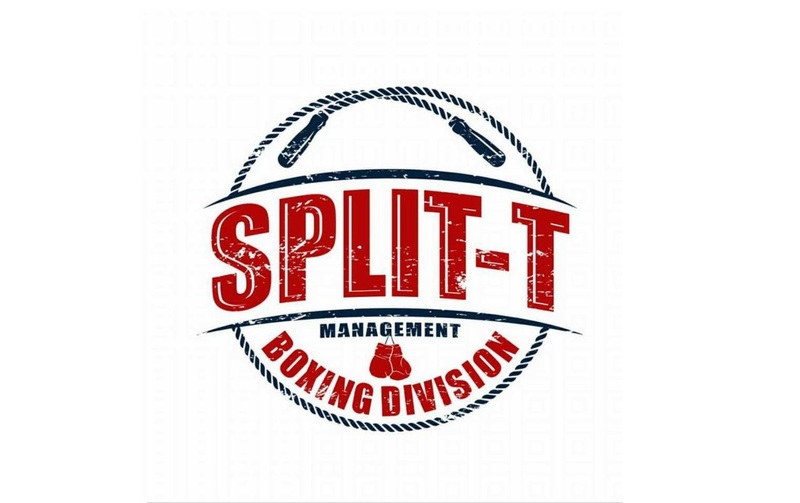 Knight is the latest top-prospect to debut for Split-T Management, and he is promoted by Evander Holyfield’s Sports and Entertainment. “Everything went well, I was excited and nervous, but I got through it,”said Knight. “I thought my opponent would have a little more for me, but I did what I had to do in there and I got him out of there. It was great to get the knockout in my pro debut,” continued Knight. Knight is eager to get his next victory, and he is looking to do in front of his hometown fans. Knight is trained by his father Poindexter Knight, Sr, and the elder Knight was happy with his son’s performance. “Poindexter looked relaxed, and it looked like it was his 10th fight. I am happy to be with Split-T Management. They gave us a chance when no one else did. We wanted to turn pro for a while and a lot of managers made a lot of broken promises. I put Poindexter back in the Golden Gloves, and he won, which opened a lot of doors,” Said Poindexter Knight, Sr.